The aim of this MBA program is to provide you with the opportunity to engage in an experience that will enhance your ability to develop and lead a sustainability agenda that focuses on change in the energy sector. It can act as a catalyst to your knowledge and infuse new perspectives to your professional goals. Along with the specific modules the program also includes general management modules that will lead to new skill and knowledge acquisition. 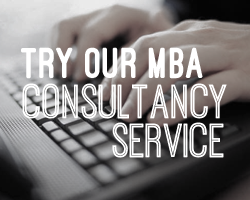 Fill out your details to find out more about Online MBA Energy and Sustainability.